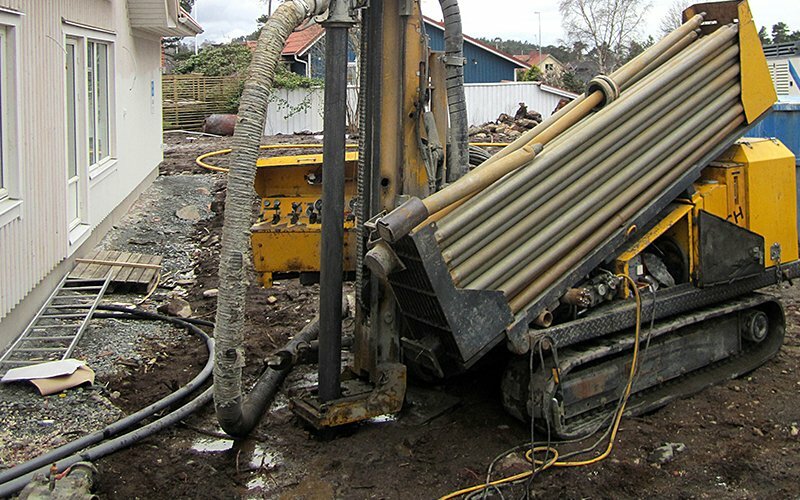 Casing drilling is used in making water and thermal wells in broken overburden conditions. Robit® Casing Systems allow easy driving of the casing tubes into the ground with relatively low torque demand. The casing is left in the ground as a protection pipe of the water or thermal well. Robit® Casing System mostly used in water and thermal well drilling is DTH-RoX+(+).